Monitoring servers and network infrastructure is important when it comes to keeping your business operations flowing, but what level of server monitoring is required if down time is simply not an option? Things are further complicated by the varied ecosystems that exist in the computer world, with Microsoft Windows, Linux and many other players all sharing in the market. 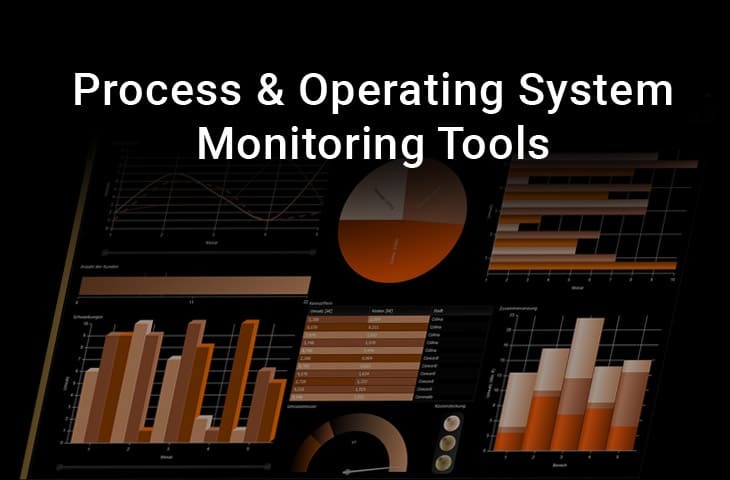 Process and Operating System monitors are a good way to keep tabs on key servers and workstations, ensuring that if anything that is business critical, such as an application, file share or website, is kept online at all times. Processes are background applications in an Operating System that are required to be run at certain times, during certain operations, or in many cases, all the time. Process Monitoring is the best way to keep tabs on everything, and if a service happens to fail, then corrective action can be taken quickly. Monitoring processes locally on a server is easy to do in most Operating Systems, but what if your company has hundreds, or even thousands of servers that need to be monitored? What if each of these units has hundreds of processes that need to be running? How would you cope with that kind of volume? That is where our monitoring tools come into play, and today, we will be looking at 6 of the best examples for your network. 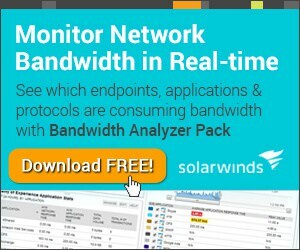 Solarwinds offers a 30 day free trial of its Server & Application Monitor, aka SAM. This is an easy to use system that is normally setup in just a few minutes, and allows for infrastructure monitoring for services such as Azure and AWS. As well as all of the normal functionality that SAM brings to the table, there is also included monitoring templates that ship with the application out of the box. With over 1200 to choose from, you are bound to find a monitoring template to do whatever you need it to. 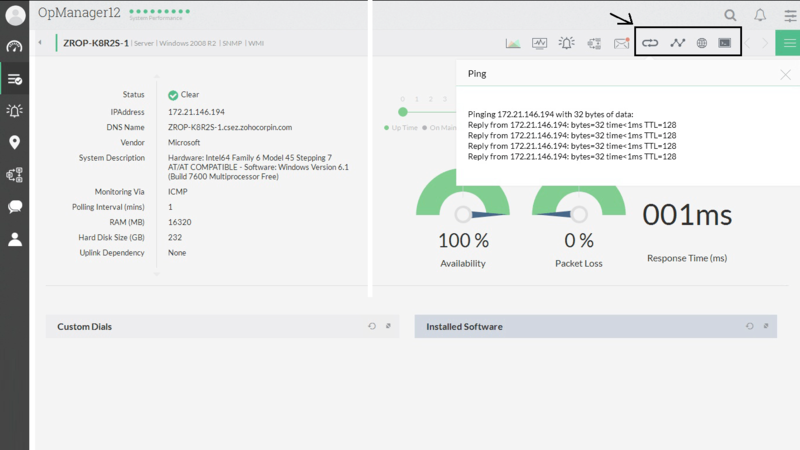 SAM allows users to delve into their Windows and Linux servers by drilling down into details such as Active Directory stats, Java Environment details, XenApp Stats, IBM WebSphere, Lync, Office 365 email and more. 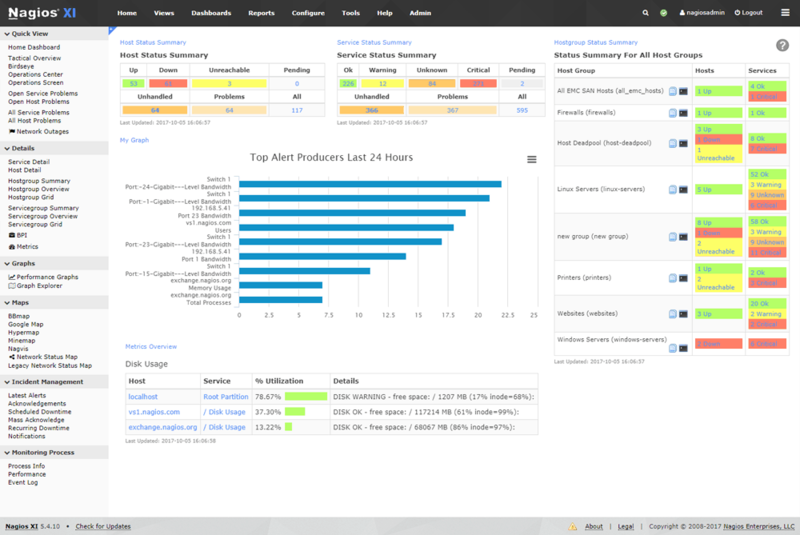 The Appstack dashboard allows users to quickly find an exact cause of an issue with an application on a physical or virtual server. By using this visual aid you can easily pinpoint problem issues. Virtualization monitoring is useful for Microsoft Hyper-V and VMWare ESX health stats, and performance monitoring can also be looked into if there are any issues. 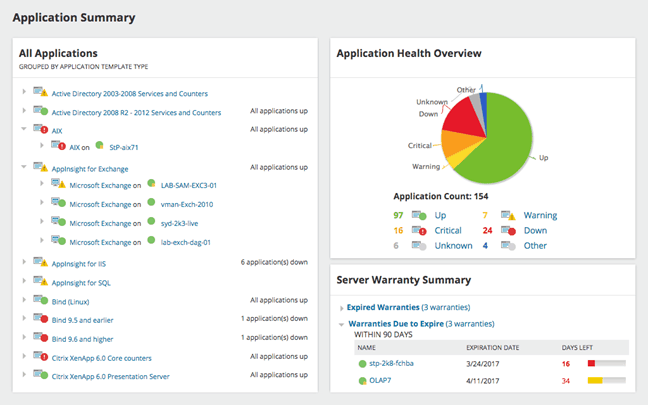 If you need individualized server monitoring statistics, then SolarWinds Server & Application Monitor is a great option. There is a lot of information at your disposal if you value customizability and fine tuning your server’s monitoring. Its ease of use, custom monitors and application models all come together to provide users with a comprehensive and easy to setup server monitor. Its multi-platform support for Microsoft Windows and Linux means that you can monitor all of your servers, from this single product. 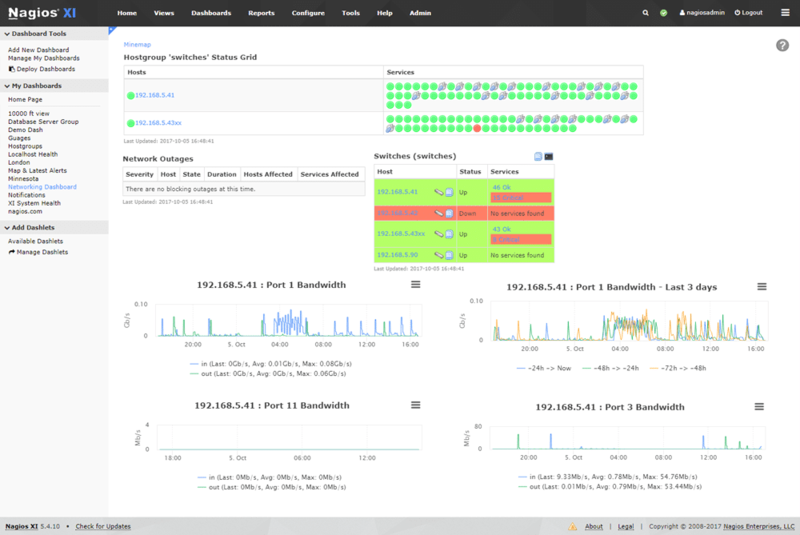 OPManager is a network monitoring suite that does much more that check uptime and availability of servers. Physical and Virtual servers are both needed by the modern enterprise, as most companies have a mixture of physical and virtual machines across all of their sites. 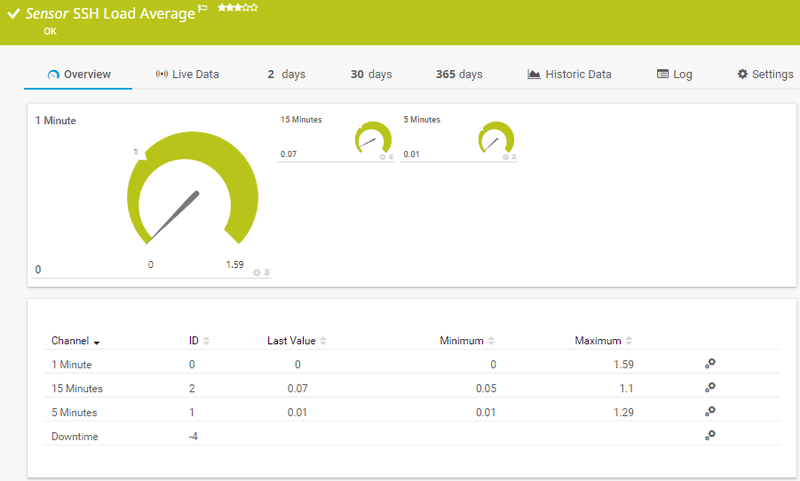 OPManager can monitor over 300 critical server stats like CPU usage, disk utilization and much more. 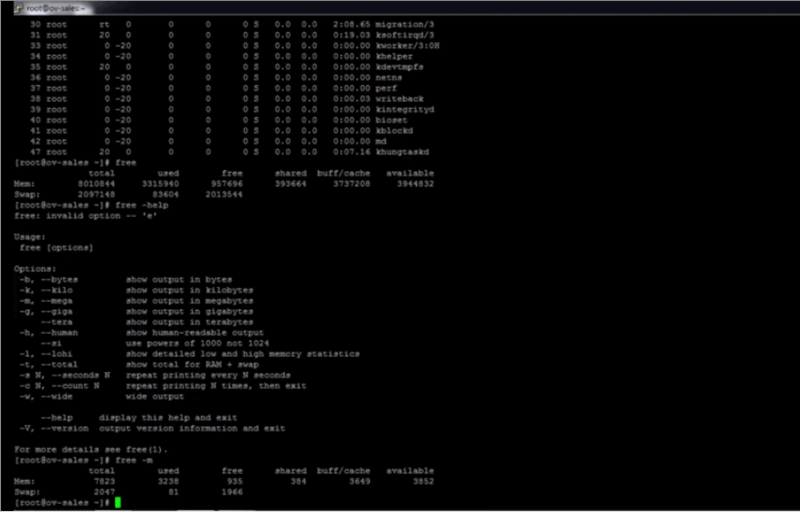 OPManager is also able to monitor the performance of VMWare ESX servers as well as each of the Guest OSes as well. These can be Application Servers, Active Directory Servers, SQL or Exchange Servers. Businesses that run Hyper-V servers and Xen Servers are also catered for, and virtual machine stats such as disk usage, CPU load, and Network Stats. The stats that are available through the OPManage application means that it can be used as a potent server management tool that can detect and troubleshoot server issues and errors before they become a problem. Issues such as low memory or high CPU loads can easily be identified through the console, and intelligent alerts are issued if any status of your servers needs attention. This is great because issues can often get solved before users are even made aware of any problems on the network with the server or servers that they are using. OPManager is a capable server monitoring application that offers many features for IT professionals that need to have monitoring capabilities throughout their organization. Virtual Machines inside of your host hardware can each be monitored with precision, which makes life a lot easier if you manage large amounts or server hardware on your network. 10 Sensors FREE – For More, Contact Sales or Buy Online! PRTG is another multi-platform monitoring solution that can easily check the stats of Microsoft Windows servers, Linux Servers, and macOS. PRTG is built on SNMP and WMI so it can seamlessly pull stats from these operating systems. PRTG is agentless, which means that you don’t have to install any instances of the software on your target servers, making your monitoring completely remote, without any interference to your servers necessary at all. PRTG comes with alerts to let you know if things are not going well for your servers, and these alerts will be able to let you know before they become a much bigger problem for you and your users. Windows servers are monitored by PRTG and the main stats that are visible are CPU usage, traffic, memory, hard drives and other vital stats. This is done via the WMI framework, which gives direct hardware access to the monitoring software, providing accurate and realtime stats. 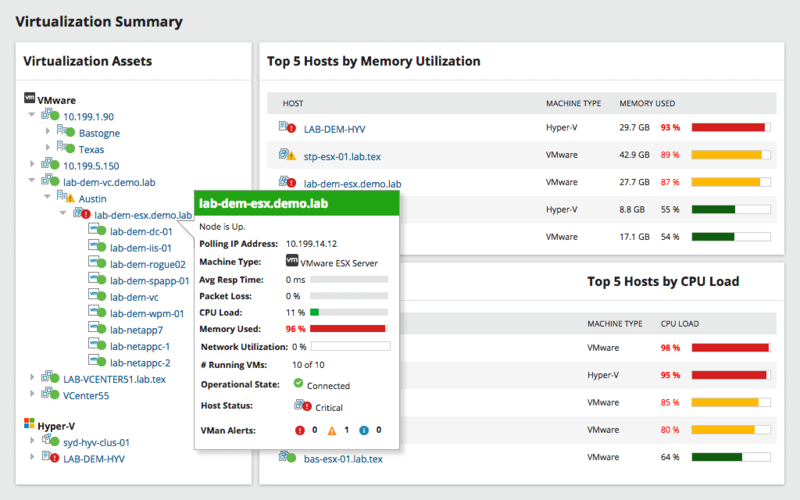 It also uses SNMP and performance counters to give you a complete overview of your server’s overall health and performance. Linux monitoring is accomplished by using the SNMP and SSH protocols, and popular supported Linux Distributions are Ubuntu, Debian, CentOS, RedHat and Suse. There is support for other distros as well, which you can find here. MacOS is monitored in a very similar way: through SSH and SNMP. MacOS is found primarily on workstations, but some businesses utilize the server derivatives of this OS as well. PRTG is quick to configure, and the setup is really easy to breeze through upon installation. It has a built in auto-discovery that allows all of your servers to be identified on the network with minimal effort. There are pre-defined device templates that are used as well, making the setup quicker still. There are different licensing models available depending on your requirements, which makes this solution very scalable. Nagios offers Operating System (OS) Monitoring via its application, and it is aimed at both server and workstation units that might need to be checked up on. System metrics such as service states, processes that are running, performance counters, event log monitoring and application monitoring for software such as IIS, Exchange, Apache, MySQL can all be catered for. These applications would be found on critical servers such as application, mail and database servers. Active Directory, DHCP and Sendmail is also supported, as are many other Operating Systems. These include: Windows, Linux, Unix, Solaris, AIX, HP-UX and macOS/X. This is one of the most comprehensive monitors in terms of operating system compatibility, so if your environment has a mix of Windows, Linux, Unix and macOS/X then this would be a good option to consider. 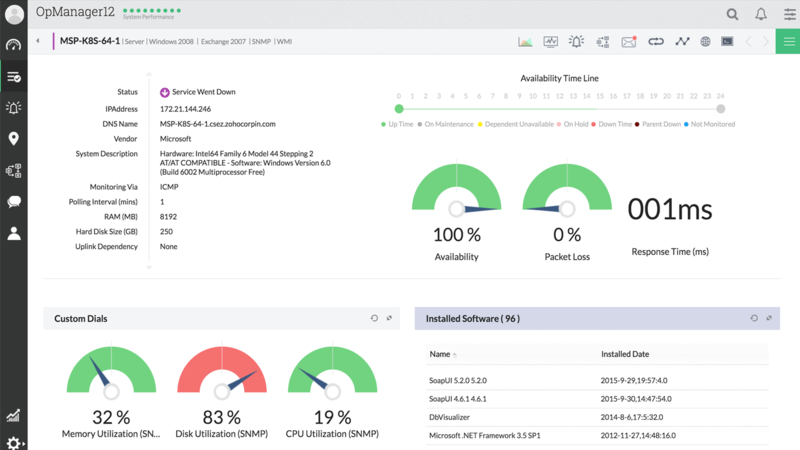 All of these features mean that Nagios offers a comprehensive IT infrastructure monitoring solution that is both multi-platform compatible and customizable. As a process and OS monitoring tool it offers excellent vision via its monitoring dashboard, and from here things such as running applications, running processes, network activity and more can all be viewed from a single interface. There are hundreds of third party add-ons that can be added via the Nagios plugin function, meaning that if you have specific monitoring requirements, chances are that somebody has already written a plugin that does exactly what you need. The Nagios Core 4 Monitoring engine gives users a massive advantage on the network, allowing them to analyse and investigate process and application level performance issues on the network, and will allow for advanced remote troubleshooting and increased up-time. The application scales incredibly well, so whether you have a massive operation to contend with, or a small IT setup to contend with, you’ll always have the right monitoring applications for the job. 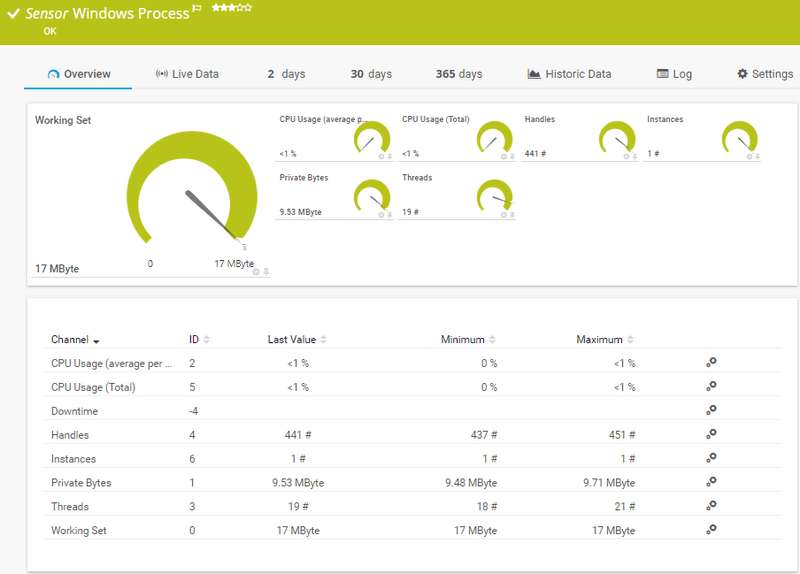 OpsView seeks to consolidate all of the informational metrics that are gathered from your servers on the network, and then have it all collated into a single, legible source of data. This is especially useful if you need to standardize your reports so that all data is presented in the same way, measuring the same metrics. OpsView understands that not all operating systems were designed with high level monitoring of system metrics, which has traditionally meant that uses needed to dig for data when they needed it. OpsView offers support for Windwos, Linux, AIX, and other Linux distributions as well. OpsView has its own API, so if your organization wishes to integrate some of its features into your network or intranet, then you are able to. There are several different interface to choose from, depending on what needs to be checked on the target system that you are monitoring. 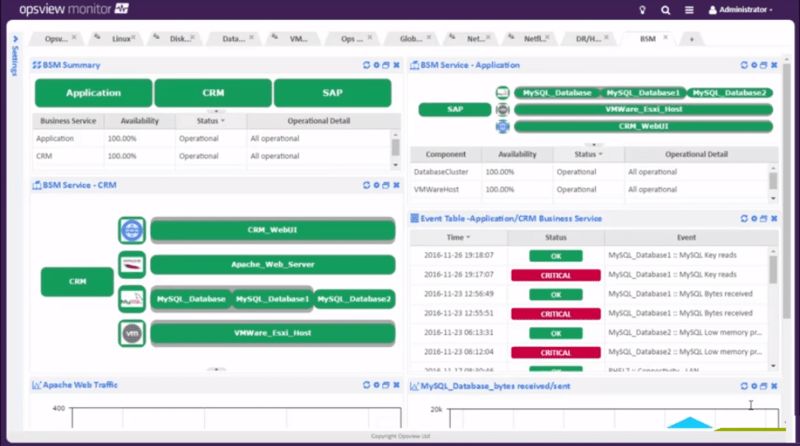 Guest OSes can be checked remotely, and services such as process management and viewing, application management are all available to be viewed from within the application’s options. OpsView seeks to simplify your reporting requirements by consolidating all information into a single view of all of your operating systems in one place. This means that you can use this single solution to monitor across all of your different servers and keep tabs in system processes, user activity, CPU load and memory usage, current applications that are running, software updates to your applications, and a lot more. The views are customizable and are designed to integrate into your existing solutions via their well-documented API. Process monitor is a free tool that is made available to Microsoft Windows users, and is a basic process management application. Users are able to monitor and filter information about their servers such as real-time file system activity, Registry and process and thread operations on specific servers. It does this by combining 2 legacy products, namely regmon and filemon. It also adds extra enhancements to the application by including advanced filtering and searchable data such as session IDs and usernames, and more. Granted, these are fairly simple capabilities when compared to some of the commercial options that we have looked at so far, but as a free tool this can be quite useful. The process monitor is able to be used in real-time, but it also keeps vast stores of information in log files. This data can be stored and checked over time to establish any trends in system downtime, or any other issues that are detectable via the software. There are not many other features to speak of, but as a free tool from Microsoft, it performs very well, and its installation size tiny when compared to the other applications in this round up. 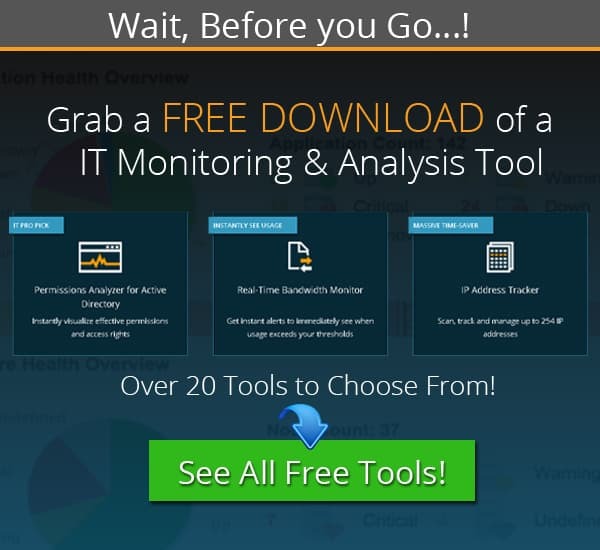 Those looking for more advanced monitoring tools with options would do better with one of the paid for options in our list, but as a basic diagnostic tool that you would use to check up on a few key servers, the Microsoft Process Monitor does an adequate job. 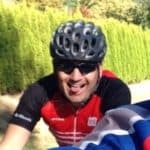 We have looked at 6 of the best Process and OS monitoring solutions around, and each one has its own unique approach to the problem. This is great news for consumers as it gives us more choice when trying to decide on which product would work best in our particular environments. What’s even better is that the products tend to scale up very well, so that if your business grows, then you can purchase additional sensors and licences for your monitoring application. Being able to identify a bloated process on your server gives you the upper hand in the battle against server up time, and a quick service restart can often be the difference between a happy user, and a Blue Screen of Death on one of your vital servers. Why not try out one of the top 3 selections from our list and see which one works best in your environment? Each has its own specific features that differentiate each one from one another, so take a look at which ones could work best for you and then try out the evaluation version. You might find your dream monitoring software that will help you to keep your IT systems afloat even during. 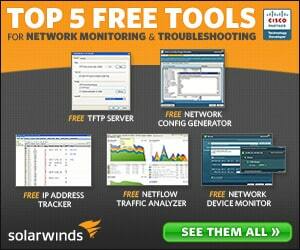 Our Top Picks are SolarWinds SAM, ManageEngine’s OPManager, and PRTG.